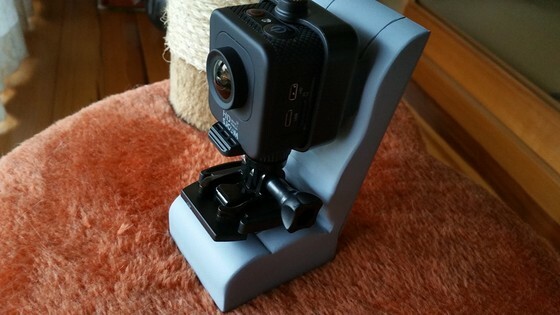 Welcome to Hajime-Factory Blog! 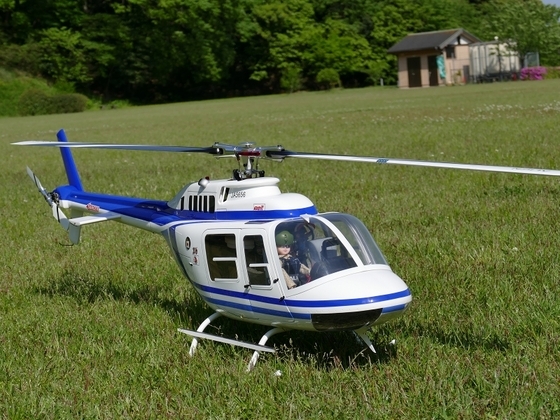 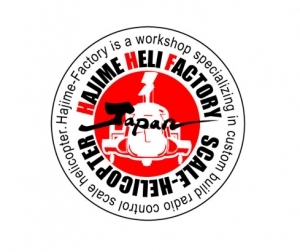 Hajime-Factory is a Workshop Specializing in Custom Build R/C Scale Helicopter. 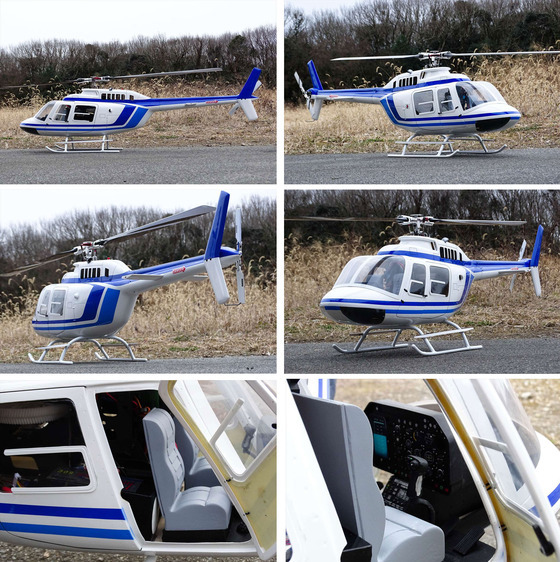 Copyright © HAJIME HELI FACTORY OFFICIAL BLOG All Rights Reserved.